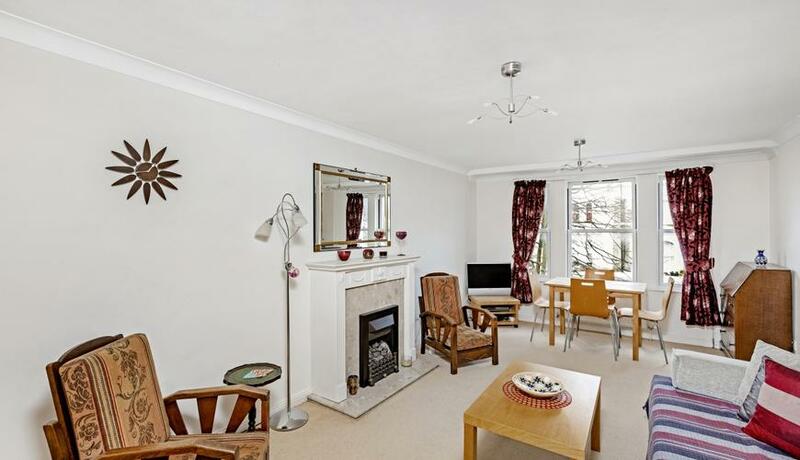 A spacious one bedroom apartment with a private parking space in Notting Hill. 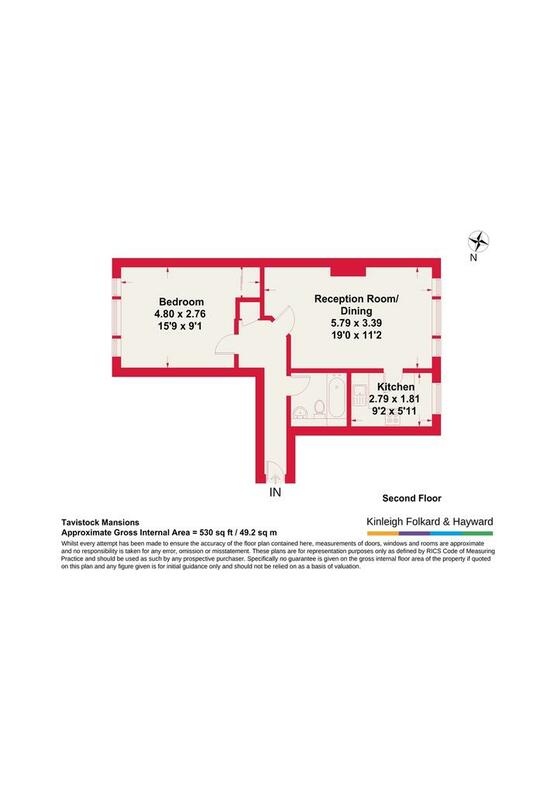 This bright property is on the second floor and offers a spacious bedroom, fully fitted kitchen, reception room, and bathroom. St Lukes Road is located moments from a fantastic range of restaurants, bars and shops on Portobello Road, Ledbury Road, and Westbourne Grove. The nearest Underground stations are Westbourne Park (Hammersmith & City and Circle lines) and Notting Hill Gate (Central, District, Circle lines).